Situated in cluster of red brick buildings to the east of Harvard, Harvard College Observatory (HCO) is an astrophysical institution managed by the Harvard University Department of Astronomy. 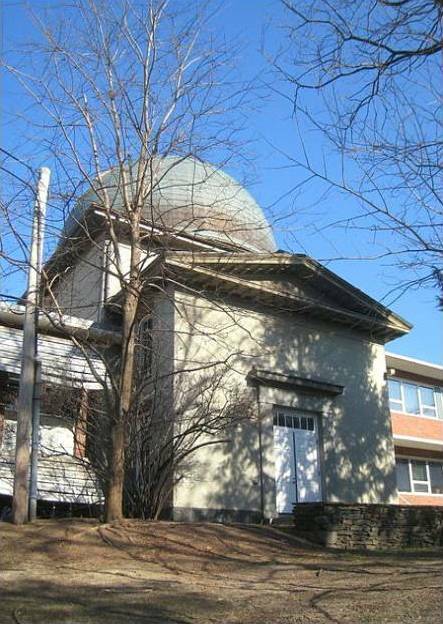 Founded in 1839 in Cambridge, Massachusetts, USA, HCO’s mission is to advance the knowledge of the universe through astronomical research and education. 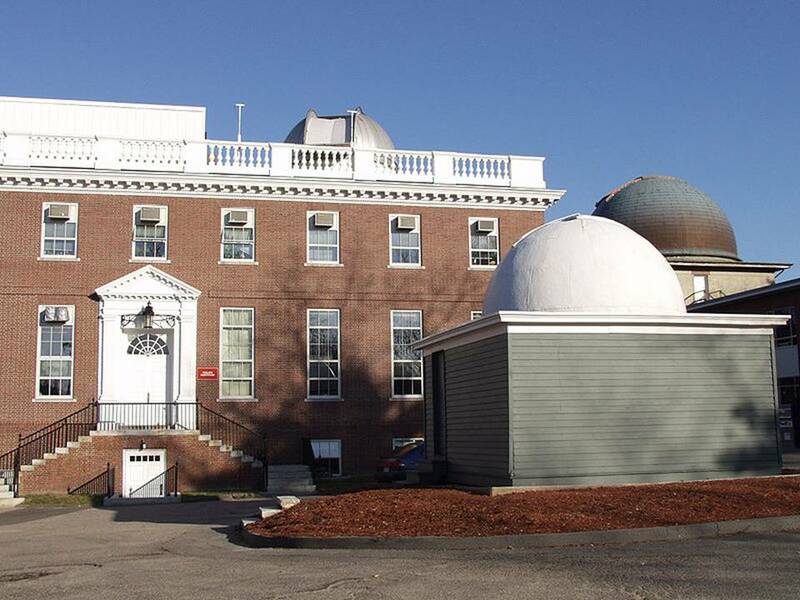 Harvard College Observatory contributed to astronomical research and both its research and premises are an example of the 19th and 2oth century achievements in the fields of science and architecture. HCO is a place of interest regarding the history of science, reflecting not only the history of astronomy and astrophotography but also the role of women in science. The establishment of HCO is interwoven with the development of astronomy within higher education institutions in North America. There were two main reasons behind HCO’s foundation. The first reason was that in the late 19th century astronomy was beginning to be taught as a science subject and not as an extension of philosophy. The second motivation was that universities were starting to receive funds for astronomical research. Astronomy is a science based on observations and exact calculations, so there was a need for a place where researchers would have the means to conduct their research. In 1973, HCO and the Smithsonian Astrophysical Observatory formed the Harvard–Smithsonian Center for Astrophysics (CfA). The entrance is at the west of CfA’s premises, near Madison Street, in 60 Garden Street. The first building of today’s CfA complex is the mansion of the HCO. It is a building made of bricks that it was built to safeguard astronomical data. The establishment of this building as well as the arrival of Harvard’s first ‘Astronomical Observer’ in 1839, William Cranch Bond (a well-known Boston clockmaker), marked the foundation of HCO. The first astronomical instruments were installed during the fall of the same year. The mansion served as an office, when astronomer Edward Charles Pickering became director of HCO, in 1877. Pickering advanced HCO, by establishing a photographic program that covered both the northern and southern hemisphere, as well as opening the doors of astronomy to women. The new director recognised that the new technologies, such as telescopes and astrophotography, facilitated data collection and made possible to photograph light patterns around stars. Moreover, he acknowledged the women’s suffrage movement and the abilities of educated women. Pickering convinced the Harvard Corporation to hire women to work as ‘computers’, to catalogue and identify stars, a meticulous work originally performed by young men. 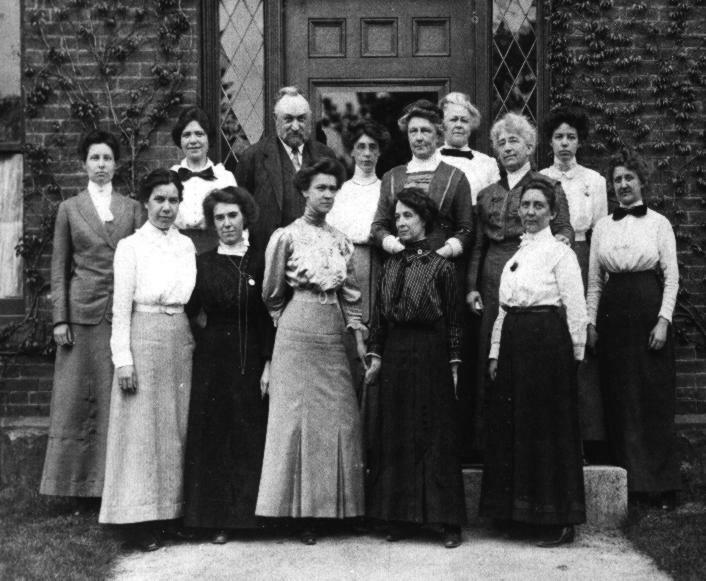 Photograph of the Harvard Computers, a group of women who worked under Edward Charles Pickering at the Harvard College Observatory. The photograph was taken on 13 May 1913 in front of Building C, which was then the newest building at the Observatory. 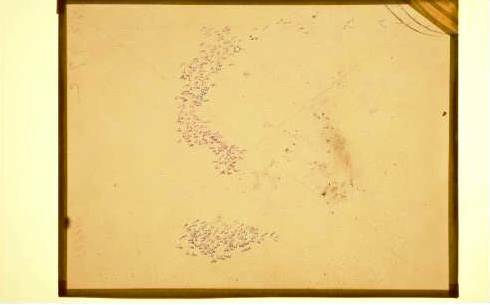 The image was discovered in an album which had once belonged to Annie Jump Cannon. Image courtesy of the Harvard-Smithsonian Center for Astrophysics. Back row (L to R): Margaret Harwood (far left), Mollie O’Reilly, Edward C. Pickering, Edith Gill, Annie Jump Cannon, Evelyn Leland (behind Cannon), Florence Cushman, Marion Whyte (behind Cushman), Grace Brooks. Front row: Arville Walker, unknown (possibly Johanna Mackie), Alta Carpenter, Mabel Gill, Ida Woods (Source: Harvard-Smithsonian Center for Astrophysics. This media file is in the public domain because its copyright has expired). Moving towards the top of the Observatory Hill there are a number of domes. 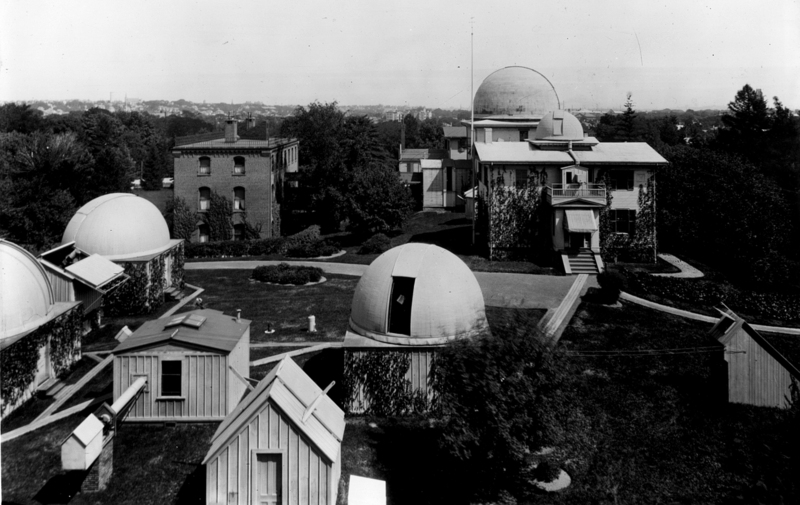 Grounds of Harvard College Observatory, circa 1899. (Source: Harvard College Observatory. This media file is in the public domain because its copyright has expired). Since the late 19th century, the grounds of HCO have consisted of numerous domes surrounding the mansion, as well as laboratories, dormitories and a dance hall- today converted to laboratories, offices and meeting halls. Within these premises the women ‘computers’, who were college graduates, teachers and single mothers, known as ‘Pickering’s Women’ or ‘Pickering’s Harem’, implemented essential classification research on photographic images and identified around 400,000 stars. Their work allowed the determination of the composition and position of these stars. Pickering employed more than 80 women to photograph and catalogue the stars, effectively mapping the night sky. 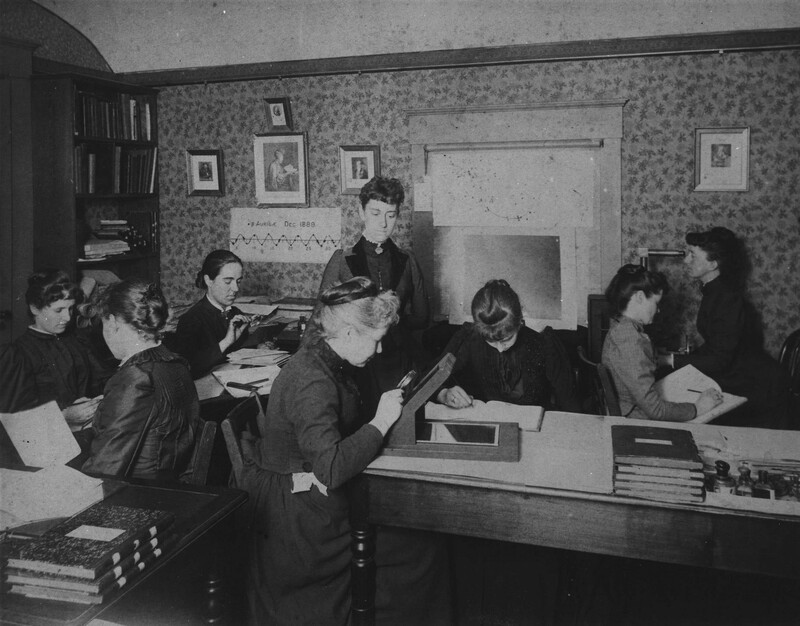 The work of many of those women at HCO advanced astronomical research: Annie Jump Cannon, for instance, catalogued over 350,000 stars and developed a classification system that it is still used today; Williamina Fleming worked on the first system to classify stars by spectrum; Henrietta Swan Leavitt generated a law to calculate stellar distances and Antonia Maury assisted in spotting for the first time a double star and formed her own classification system. domain because its copyright has expired). The Sears Tower on Observatory Hill is part of the observatory’s Building A and is now considered a historic astronomical observatory, listed on the National Register of Historic Places. This square brick building with a Greek Revival entrance is the oldest part of the complex and was built in 1843. In 1847, a visit from a comet became the stimulus to purchase the 15-inch Great Refractor from Munich. This, HCO’s first telescope, was placed in the Sears Tower and was active for nearly 75 years. 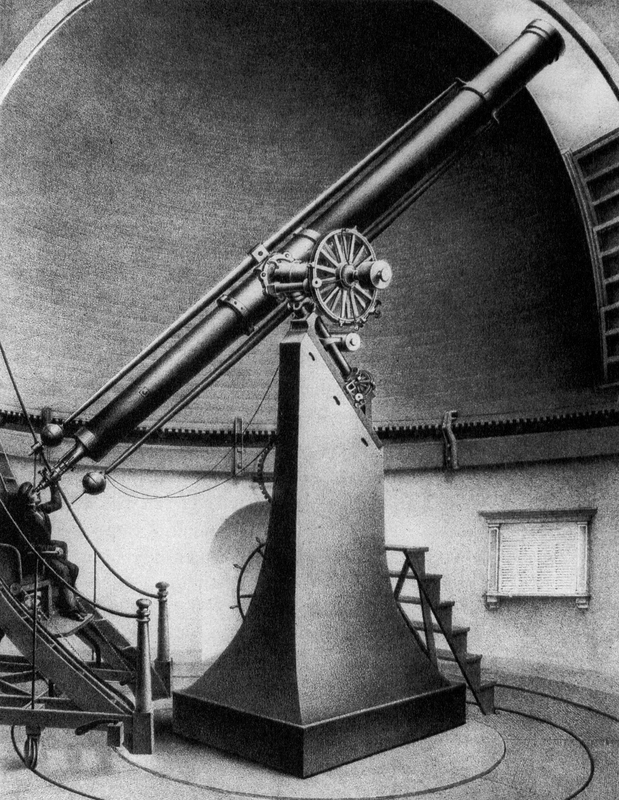 It was the most important device for astronomical research in the United States for 20 years. This telescope contributed to important achievements in astronomy: the discovery of the eighth satellite of Saturn in 1848; the first observation of Saturn’s inner ring in 1850; the first daguerreotype of the bright Vega, in 1850, as well as to take detailed images of the moon (1847 – 1852). In 1851, these first clear photographs of the moon were honoured with an award at the Great Exhibition in London. During the past 50 years, the Great Refractor has been used for public ‘Observatory Nights’ and special research projects. It is now being restored. The Sears Tower is now used as a laboratory, library and observatory. In 1955, Donald Menzel, chair of the Department of Astronomy at Harvard University and Director of the HCO, supported the relocation of the the Smithsonian Astrophysical Observatory (SAO) to Cambridge. George Field facilitated the interactions between HCO and SAO by creating the Harvard-Smithsonian Center for Astrophysics, in 1973. HCO is now part of the CfA that supports research in astronomy and astrophysics as well as sponsoring a variety of workshops, conferences and seminars. Additionally, CfA is a venue aimed at engaging the public with science by organising ‘Observatory Nights’- free of charge for the public- at the premises of the HCO, as well as by hosting lectures and events on astronomy throughout the year. photographic plate by Harvard Observatory. Alison Doane, curator of a glass database, highlighted the contribution of HCO in astronomical research stressing that: ‘Besides being 25 percent of the world’s total of astronomical photographic plates, this is the only collection that covers both hemispheres,’ (The New York Times, July 10, 2007). HCO houses now a collection of historic significance which includes around 500,000 glass astronomical plates (mid 1880s – 1989) as well as Daguerreotypes and collodion plates of the planets, the moon, the sun and solar eclipses (1849 – 1885). 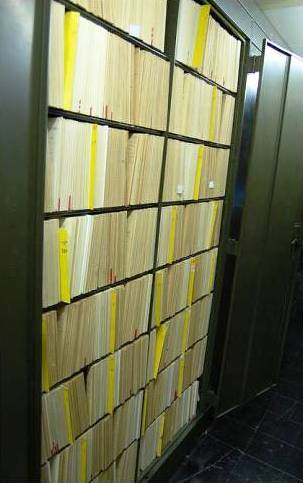 Digital Access to a Sky Century @Harvard (DASCH) is a project in progress which aims at digitalising and archiving these glass plates that cover 100 years of temporal variations in the universe. This entry was posted in United States of America and tagged astrophysics, physics, women in science by Dimitrios Sakellariou. Bookmark the permalink.